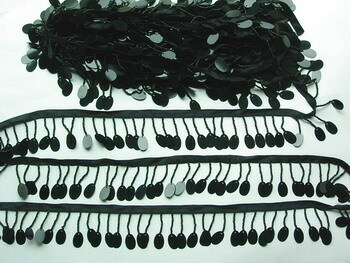 FR49 Oval Paillette Bead Fringe Black, the fringe is approx. 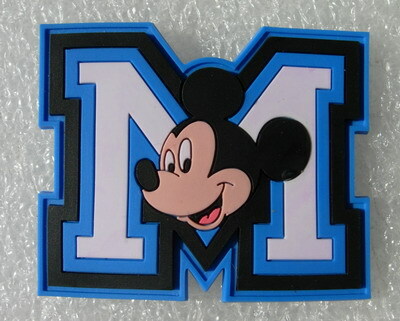 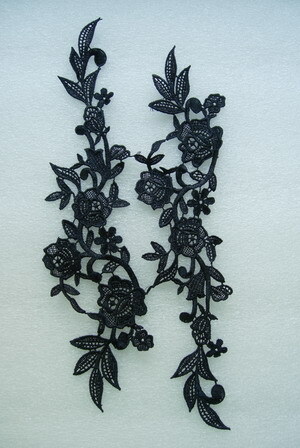 2 1/4inches wide including the ribbon, the ribbon itself is approx. 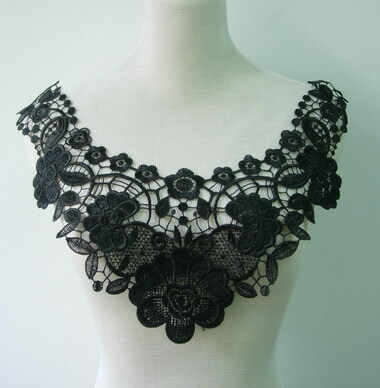 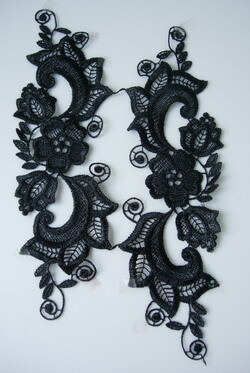 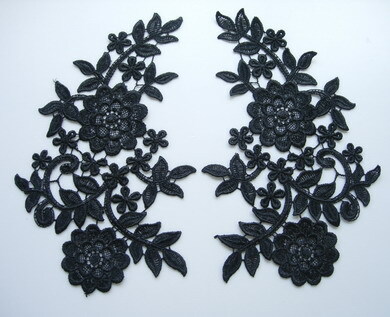 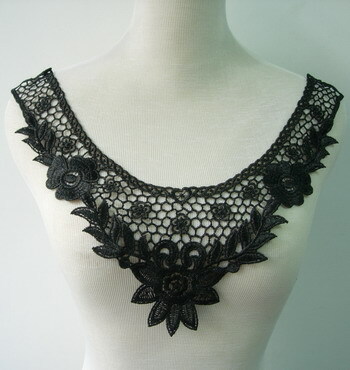 3/8 inches, great for decorate on belly dance dresses, tutu dresses, skating dresses, show dresses or any project.